Digital is fundamentally transforming the luxury retail industry in many ways. One of the most significant transformations of the retail industry is the possibility for luxury brands of all sizes to engage and sell directly to their affluent customers thanks to digital. The direct-to-consumer (DTC) retail model has traditionally been a risky approach for luxury brands. It required significant upfront investments and came with many potential pitfalls. But digital is changing the game. The DTC barriers to entry have been dramatically lowered. And platforms such as e-commerce store builder Shopify, greatly facilitate the implementation and management of a DTC strategy. Luxury brands can now easily engage with and sell to their affluent consumers online without having to rely on multi-brand merchants. DTC online technologies open the door to new opportunities. Brand managers can now control how their brand identity is articulated and communicated online. Marketing executives can seamlessly implement and track digital advertising campaigns. And more importantly, consumer data are owned and managed directly by the brand, enabling highly-integrated marketing campaigns and sales funnel personalisations. Each of these new opportunities means more control for the brand with lower expenses. Shopify, one of the online DTC market leaders, powers the storefront of over 600,000 companies online. Some of their most high-profile customers include Kylie Jenner, Tesla Motors and Rebecca Minkoff to name just a few. It’s the e-commerce platform of choice for SMBs and large international luxury brands alike. With a simple and scalable interface and a large ecosystem of third-party apps, Shopify has rapidly become one of the best solutions available to brands wanting to engage and sell directly to their customers online. The differences for a luxury brand between owning their DTC channel versus working with multi-brand stores such as Amazon, are important to consider. Speaking at the 2018 Recode’s Code Commerce conference, Shopify CEO, Tobias Lutke explained that Shopify helps brands grow outside of Amazon. “We’re preserving the ability for people to start a business,” he said. At a critical time when more luxury brands are considering their relationship with Amazon, Shopify offers an alternative route to selling online. A key advantage that Shopify offers against Amazon, is the ownership of a brand experience and customer data. It is our opinion that big data is the single most important untapped opportunity for luxury brands to grow in the coming years. When selling on Amazon, a brand gives ownership and control of their customer information to Amazon. Amazon will share some of the information, but the majority of the data remains theirs. This might become a problem if, as it is already the case with some products, Amazon decides to use that data to start producing and selling their own private-label brands. Effectively competing against other sellers on its site. Beyond big data, Shopify is also tightly integrated with the key moments in the new online customer journeys. 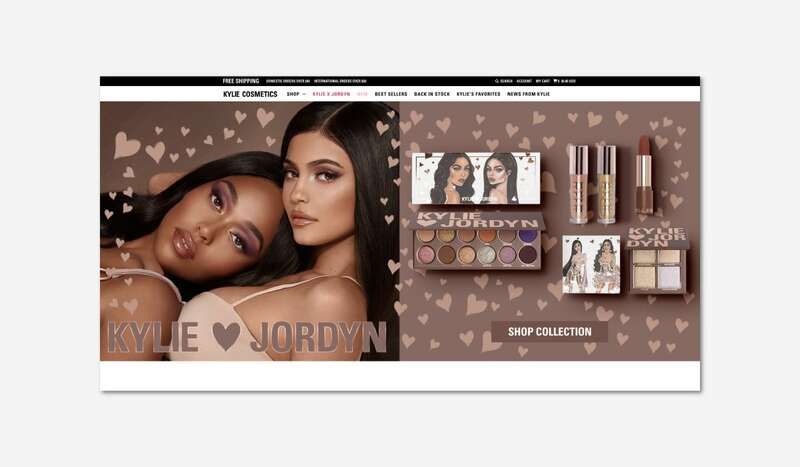 The e-commerce platform recently announced, for example, its integration with Instagram Stories to allow brand’s followers to discover, shop, and buy products directly from Instagram. The feature has proven very effective at increasing both engagement and sales for luxury brands popular among affluent Millennial consumers. Shopify also provides brands with various technologies to seamlessly integrate their offline retail operations with their online stores. Their free QR code generator enables, for example, to easily and quickly create a QR code with information to help customers. Luxury brands can use these QR codes to communicate their store URLs, a customer service phone number, or special offers, and more. With its highly customisable store templates, analytics, inventory management and marketing integrations, Shopify is fueling the growth of a new class of direct-to-consumer luxury brands ready to cater to the modern affluent consumers. Amazon’s new small-business product ‘feels like a trap,’ says Shopify’s CEO, by Rani Molla, Recode, September 17, 2018. 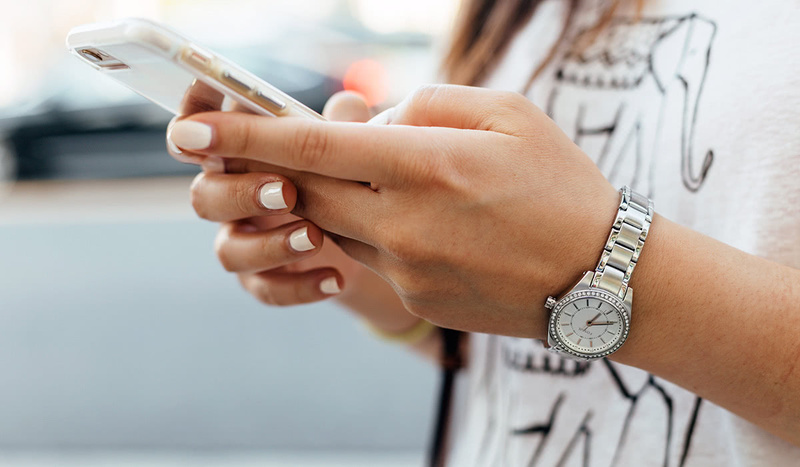 How to Use Instagram Stories for Marketing (And Why You Should), by Braveen Kumar, Shopify, September 22, 2018.